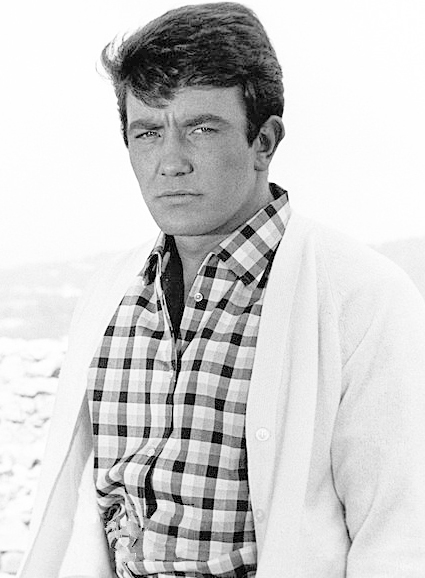 Albert Finney passed away today after a short illness at the age of 82. The five-time Oscar nominated British actor appeared in films and television for over six decades. Some of his most notable films included Saturday Night and Sunday Morning (1960), Tom Jones (1963), Two for the Road (1967), Scrooge (1970), Murder on the Orient Express (1974), Shoot the Moon (1982), The Dresser (1983), Under the Volcano (1984), Miller’s Crossing (1990), Erin Brockovich (2000), Big Fish (2003), Before the Devil Knows You’re Dead (2007) and Skyfall (2012), which was his final film role. He was nominated for the Best Actor Oscar four times (Tom Jones, Murder on the Orient Express, The Dresser and Under the Volcano) and Best Supporting Actor for Erin Brockovich. He won an Emmy for playing Winston Churchill in the 2002 HBO film The Gathering Storm and was nominated for two Tonys for his Broadway work in the 1960’s. Do yourself a favor and check out some of his work this weekend- he was one of the greats. February 8, 2019 by Ariel Shavonne.